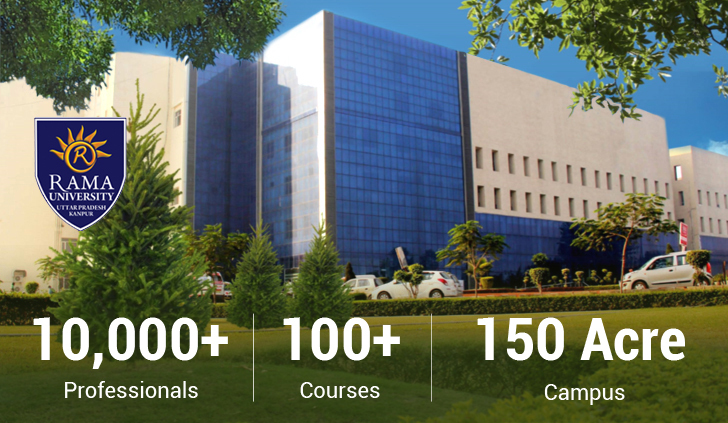 MBA in Healthcare and Hospital Management is a dynamic course offered by Rama University. The management course focuses on pouring all the needed information related to the course. The sessions are the blend of practical and theoretical structures. Hospitals, laboratories, research institutions or educational institutions the program aims to excel in all possible areas. Healthcare industry is continually growing and evolving. This is the reason why students are getting more inclined towards pursuing MBA in Healthcare Management. This programme is patterned to offer healthcare experts with specialized business training in healthcare services, clinical information systems management, global healthcare management, and health services administration.